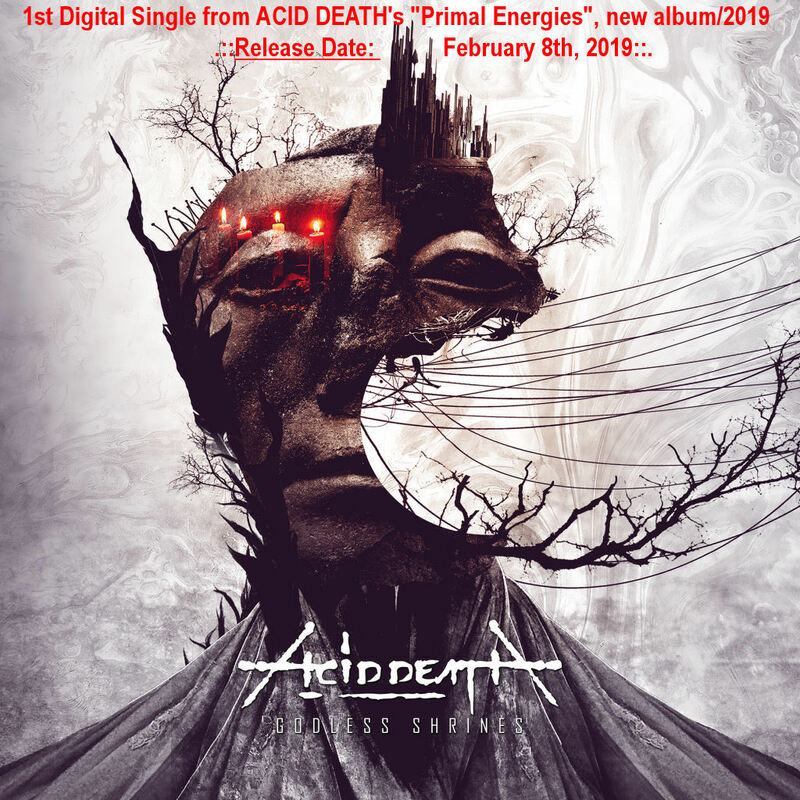 We are so happy to announce the official release of 1st digital single from ACID DEATH’s «Primal Energies», new album/2019. «Godless Shrines» single will be released digitally on February 8th/2019, of course by 7hard/7us Media Group GmbH. 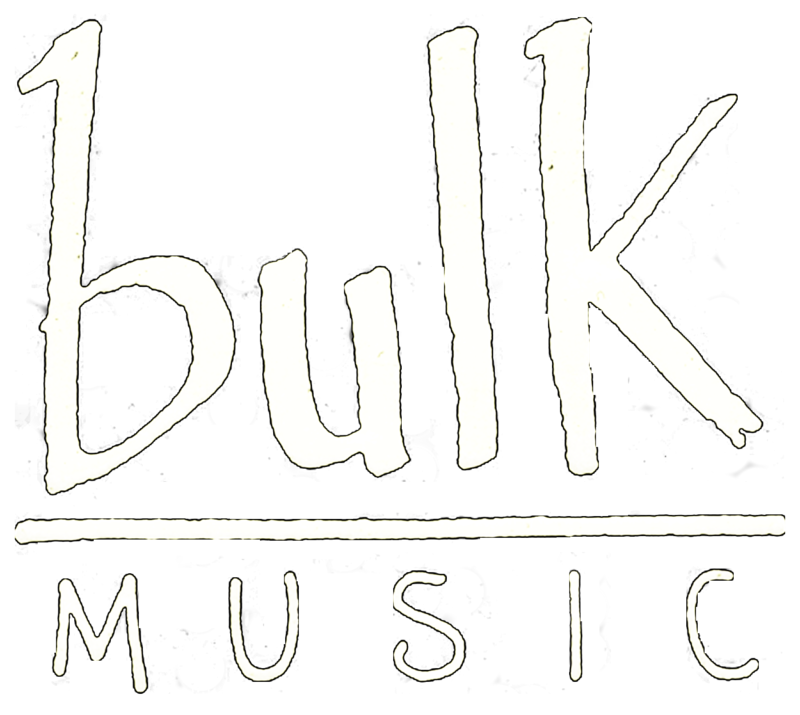 Soon -really soon- album’s official release date will be announced. Stay Tuned!